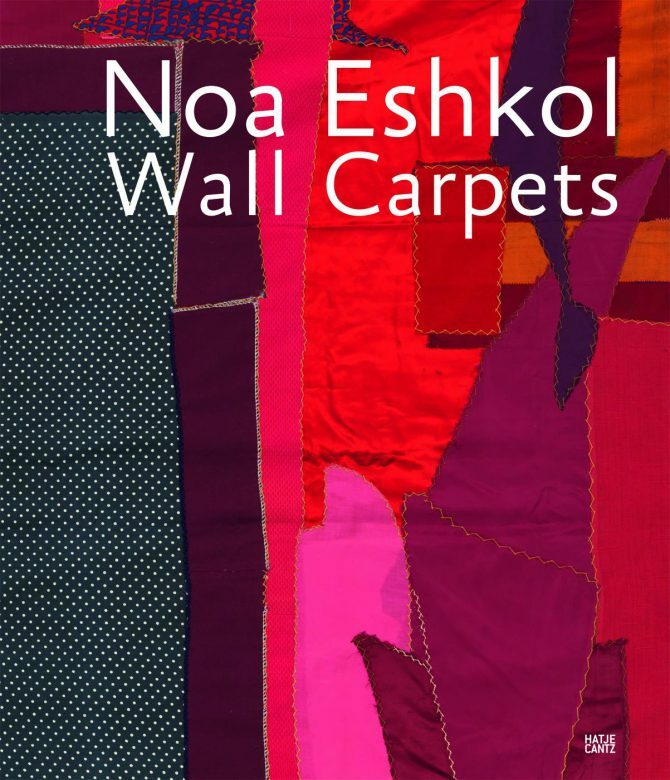 Noa Eshkol; Wall Carpets at Kunst- und Kulturstiftung Opelvillen Rüsselsheim is the first large-scale solo exhibition of Eshkol’s wall carpets that has been presented outside of Israel. 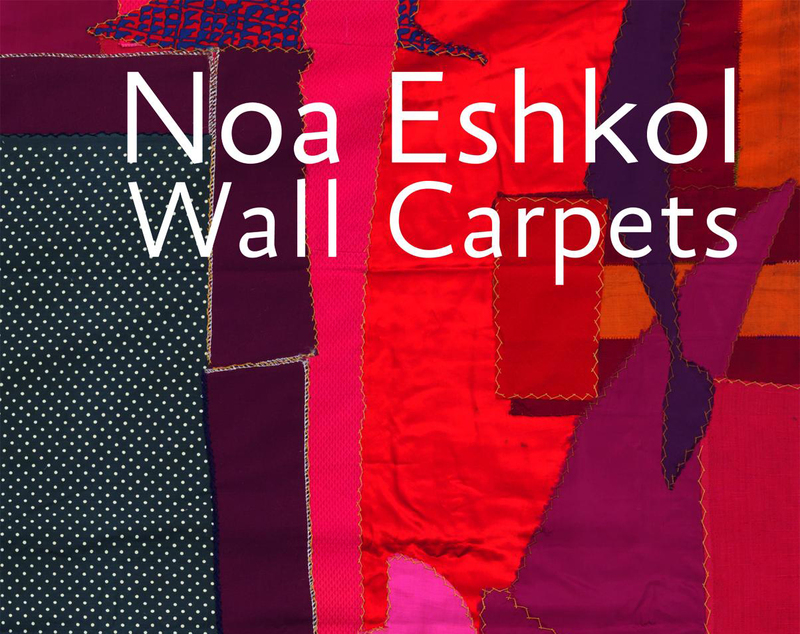 In 1973, when one of Noa Eshkol’s principal dancers was drafted into the military during the Yom Kippur War, Eshkol suspended her work in dance and began creating wall carpets from found fabrics. For her first textile works, she used army blankets as well as cloth military targets as backgrounds upon which she pinned deconstructed clothing and fabric scraps. So as to retain their readymade character, Eshkol specified that the original fragments should not be cut. To this day the wall carpets form a little considered aspect in the work of Noa Eshkol, which is mainly known for its fascinating dance method and notation. The basis for her innovations in dance is a notation system, Eshkol-Wachman Movement Notation, which she developed together with Avraham Wachman in the mid 1950s.